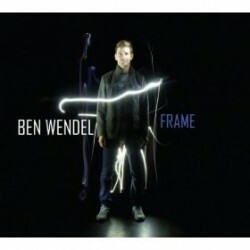 Saxophonist Ben Wendel’s new CD is Frame (Sunnyside Records, 2012). In this interview, Wendel talks about composing the music for the album; his proclivity for long musical lines; and the many and varied writing projects he’s been involved in recently. Learn more at benwendel.com and follow him on Twitter at @benwendel. CONCERT NOTE: Ben Wendel will be performing CD release shows for Frame at The Jazz Gallery in New York City on February 17 and 18. Details here.